Branden Kline went one inning, allowing no hits while striking out three batters as the Orioles defeated the Blue Jays 9-8. Kline, 27, had missed a couple of seasons due to leg and elbow injuries. He posted a 1.64 ERA, 1.07 WHIP, and 9.7 K/9 across 65 2/3 innings pitched with High-A Frederick and Double-A Bowie in 2018. 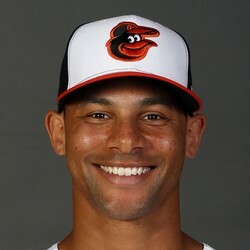 Despite the great performance, he is still competing for a roster spot in the Orioles' bullpen and has little to no fantasy value.